The hypoallergenic mattress for excellence: the inner 100% latex with 7 areas of lift, allows a different compression according to the weight of the body and bumps. It ‘also produced with removable cover: “Natura”. 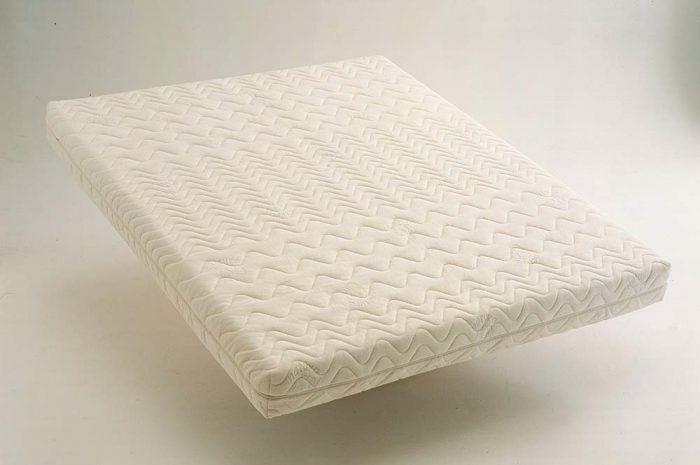 (you should use the latex mattress only in combination with a slatted base for added breathability).